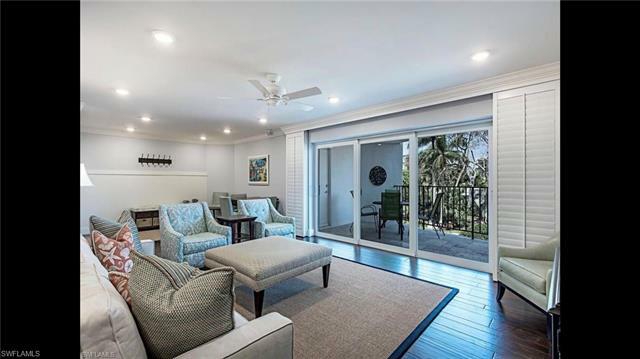 For those of you who may be looking for options among Naples beachfront homes, just know that your purchase not only comes with convenient access to some of the most beautiful beaches in America and the ability to indulge in an amazing sunset, but you’ll also be able to bask in certain bragging rights as to living among THE BEST BEACH TOWN IN AMERICA. 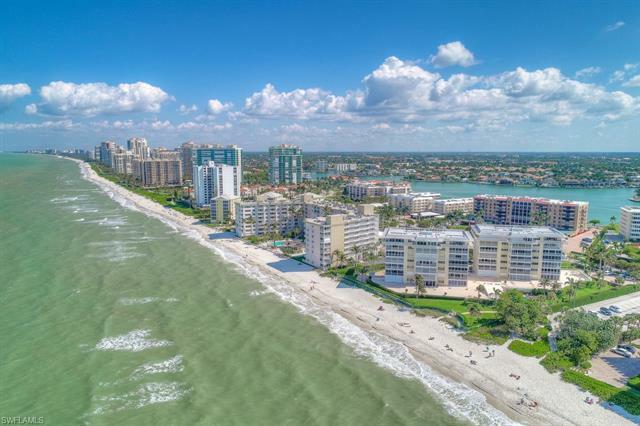 Following a recent study of more than 200 cities across the nation, Naples was heralded as the best beach town among the continental United States. The study was conducted by researchers affiliated with the financial advisory services firm of WalletHub. A wide variety of factors were considered in the study and these included economy, crime rates, access to health care, weather, education, quality of life and more. Although the community of Lahaina in Hawaii claimed the overall top spot in the findings, Naples not only ranked best on the mainland, but was also named #1 with respect to quality of life. In other findings, Naples tied for first place in terms of having the highest per capita composite of restaurants, coffee shops and nightlife establishments. Other Southwest Florida communities also fared well in the research. 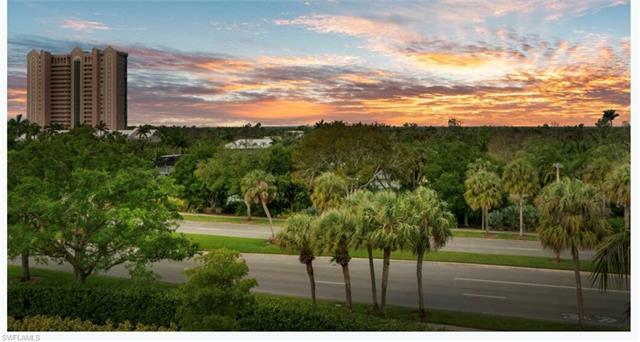 Bonita Springs and Fort Myers were both recognized among America’s Best. 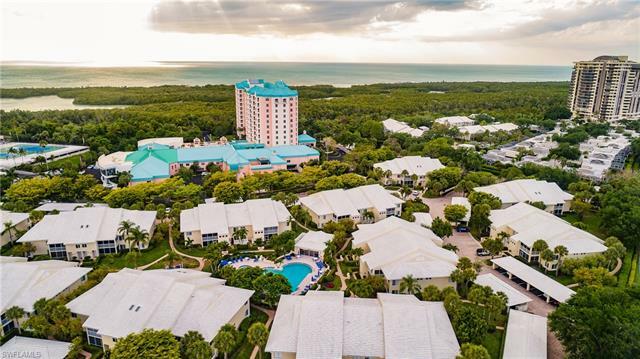 Bonita Springs actually ranked among the nation’s Top Eight beach towns with regard to its economic stability. Naples’ neighboring community of Marco Island also ranked 2nd Best in America for having the lowest violent crime rate. 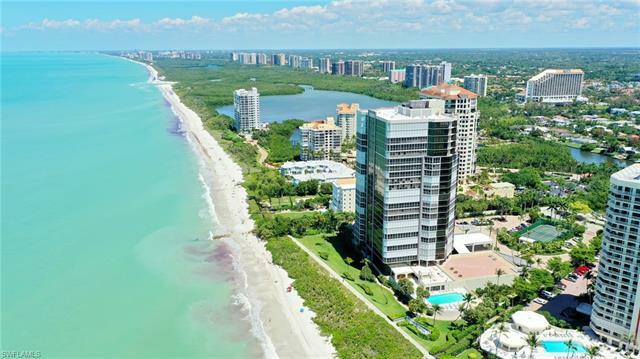 Marco Island additionally had the highest number of waterfront homes for sale. Studies like this are wonderful because it helps make the point that there is more than just beautiful beaches in Southwest Florida. There’s amazing shopping, dining and entertainment in the arts. The constant shining sun makes it possible to unceasingly enjoy outdoor activities like tennis, fishing and golf on some of the finest fairways one will ever encounter. There’s great schools, excellent healthcare and friendly community of people. While Naples routinely ranks among America’s best places to vacation, the real truth is – THIS IS A GREAT PLACE TO LIVE! 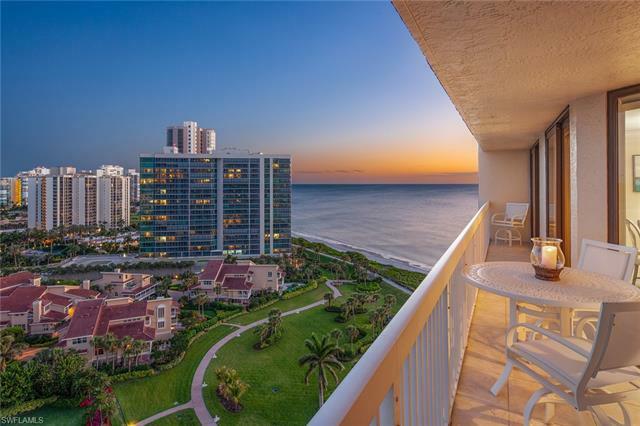 And Naples beachfront homes are an ideal way to experience life among America’s best beach town. 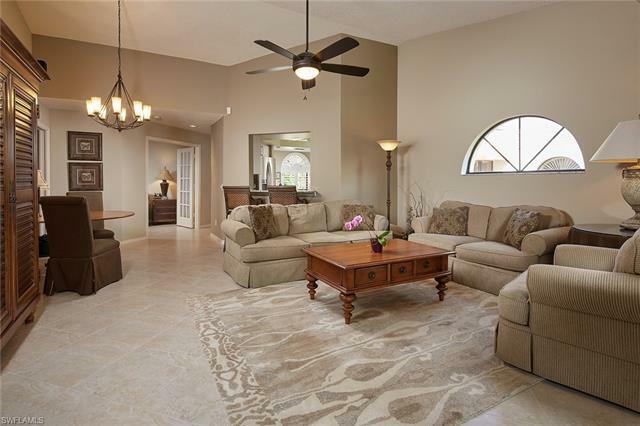 There’s a wide variety of Naples beachfront homes from which to choose. 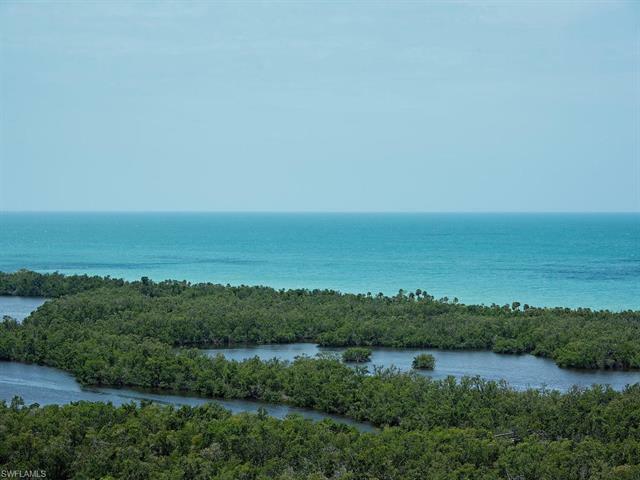 Options include stellar single-family homes and luxurious condominiums that overlook the Gulf. 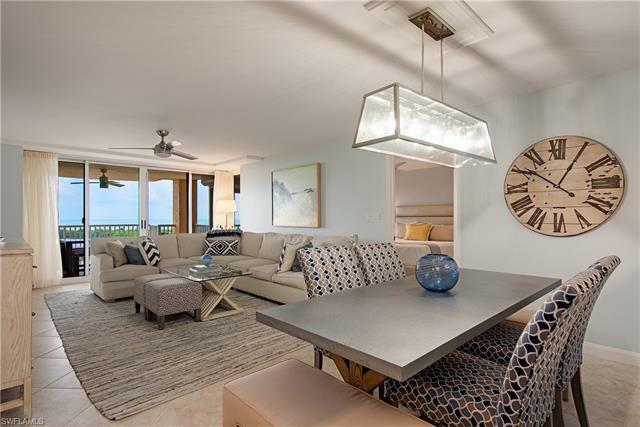 At the bottom of the page, you’ll find an array of current Naples beachfront homes for sale. 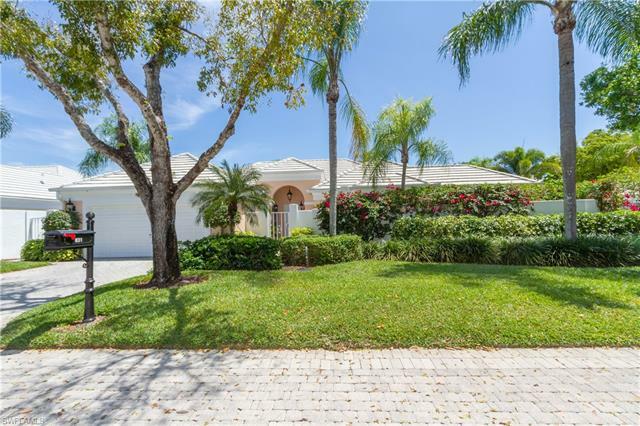 For more details on any of the properties depicted, or to learn more about some of the other notable neighborhoods of Naples, connect with me by submitting the form below.